Cavallino Ristorante Pizzeria is nestled in Terrey Hills bordering Ku-ring-gai chase National park. We are a rustic, authentic, ITALIaN restaurant and wood-fired pizzeria, bringing soulful and honest food to our locals and out of town dinners. Our philosophy continues to bring a blend of regional Italian flavours using local seasonal produce, boasting a diverse range of both Italian and Australian wines with friendly, young, energetic service in a warm atmosphere and stunning setting. Our venue is perfect to host your special occasion or event as we offer a variety of unique spaces and packages. 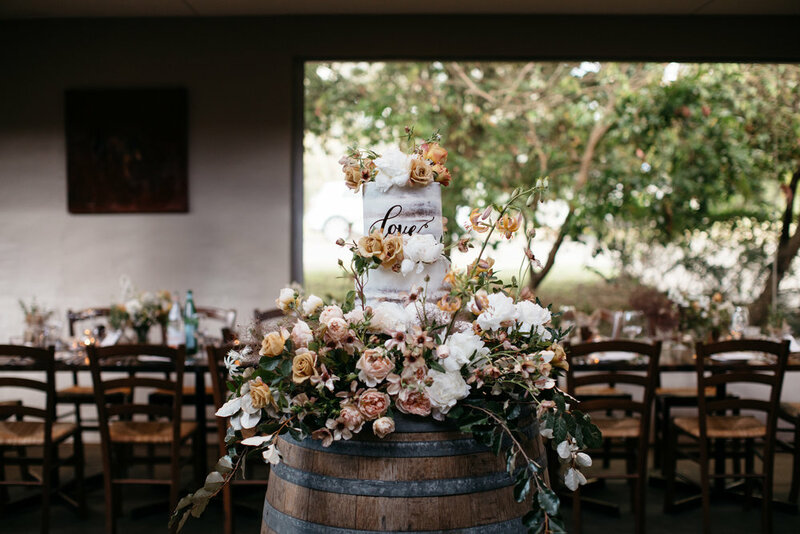 Our team are dedicated to ensure your function needs are attended to and personalised, ensuring you and your guests have a truly memorable experience and all of your expectations are met. The charm of Cavallino is not only the woodland country setting but also the family vibe that the staff and owners bring to light. We are passionate about creating fresh simple and seasonal dishes and matching them with predominantly Italian wines and genuinely friendly helpful service. The menu is focused on contemporary cuisine with a philosophy of simple, fresh and flavoursome food. We rely on fresh ingredients and we adapt our menu to use whatever produce is in season and changing it monthly. Our fresh pasta and our artisan pizzas are made in-house daily using best Italian flour and premium quality ingredients. The following list of wines has been chosen and organised with great care for your maximum enjoyment. The wines were individually chosen for their excellence in quality and value. We hope that you enjoy looking through this list as much as we enjoyed preparing it for you. 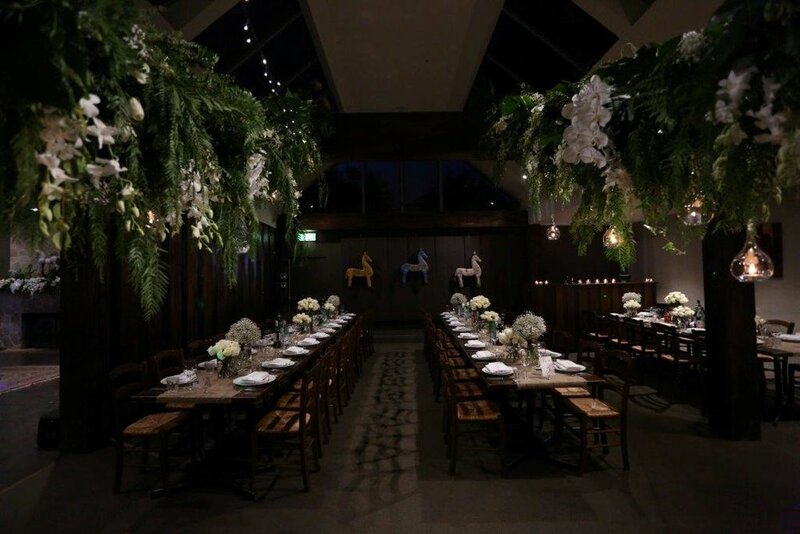 Email us at ciao@cavallino.com.au for parties of 14 or more. For every adult main course ordered one child can enjoy a meal on the house & if the adult orders dessert, we’ll treat the child to dessert too! 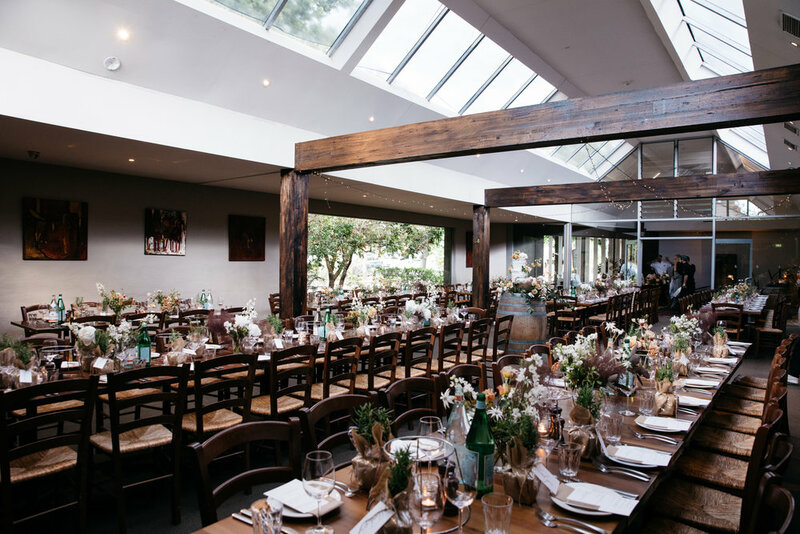 Our restaurant bordering the Kuring-gai Chase National Park is the ideal location for any special occasion such as; corporate meetings, product launches, baptisms, weddings, birthday celebrations, Christmas parties and more. Cortile Room: This room is ideal for more intimate events, seats up to 30 guests. Margherita: Overlooks the horseshoe pizza bar area and has a rustic stone fireplace which can seat up to 50 guests. Yulong: Main room overlooking the front gardens of the restaurant ideal for all large occasions which can seat up to 120 guests. Bar and lounge area: Rustic stone bar with fireplace creates lodge cabin feel to the lounge seating area. Ideal for a quick casual pizza or antipasti and wine. 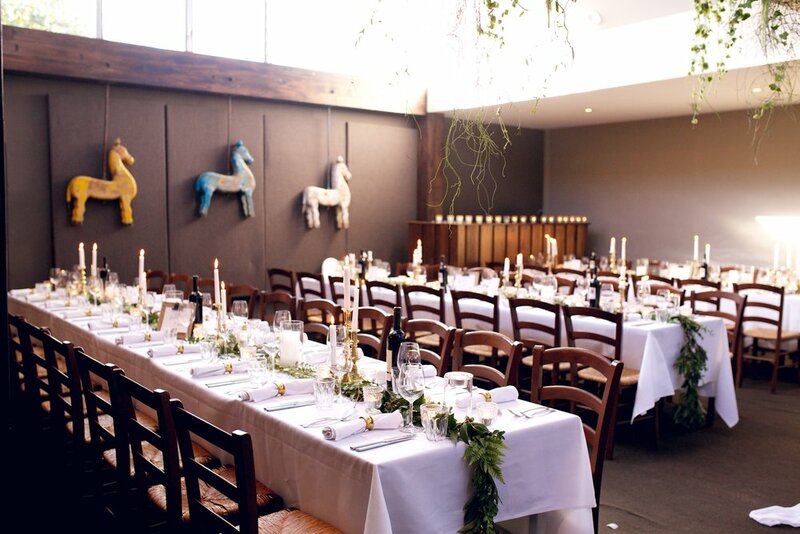 Offers a great space for a more relaxed cocktail style function that can cater for groups of 20 to 85 guests. The entire venue can seat 170 guests or canapé style up to 350 standing. Our restaurant with its unique surroundings, exquisite fit out and authentic Italian cuisine provides a magical setting for your special wedding celebration.